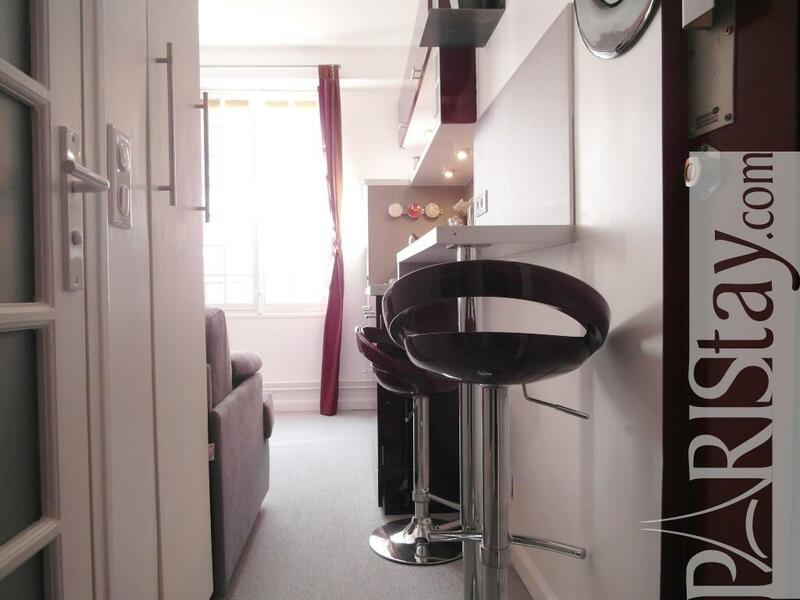 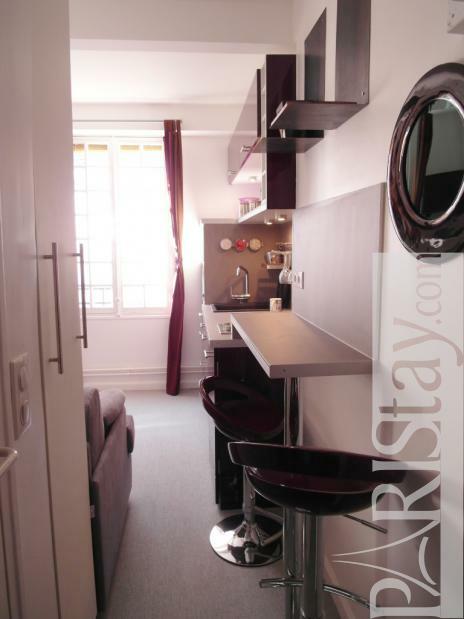 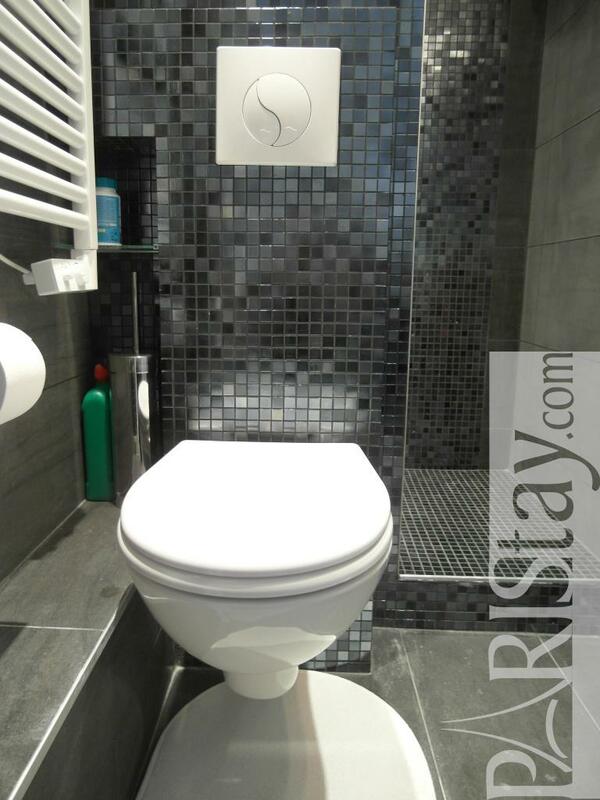 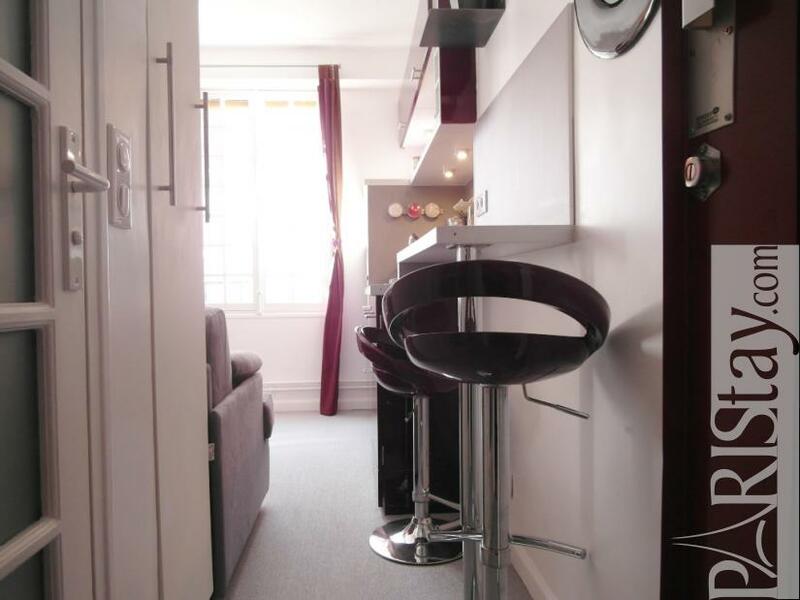 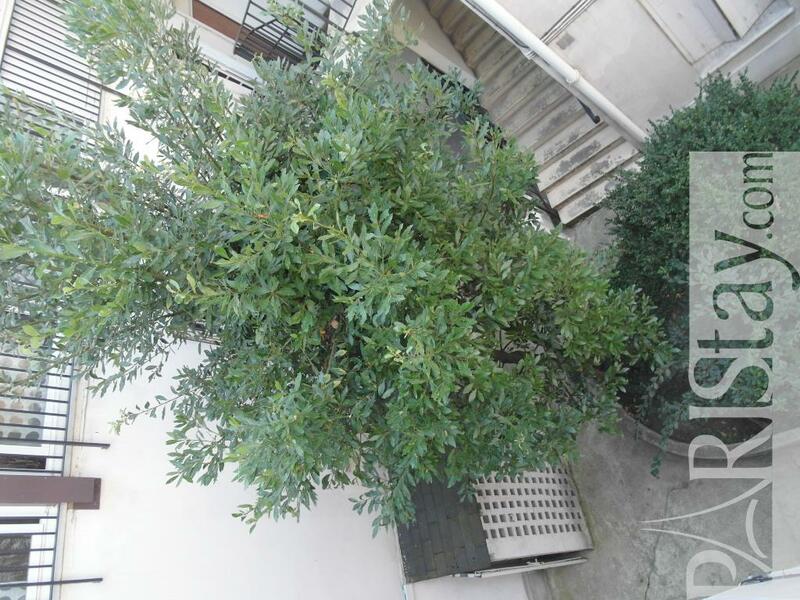 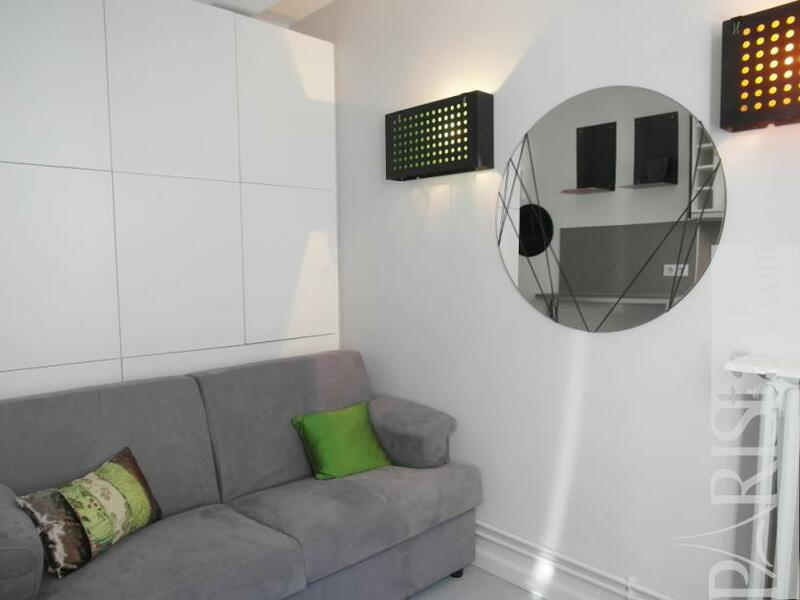 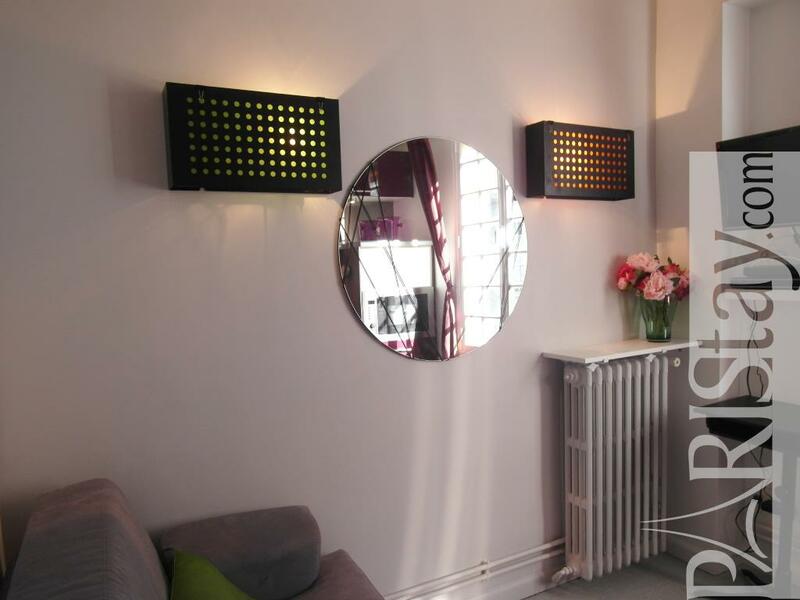 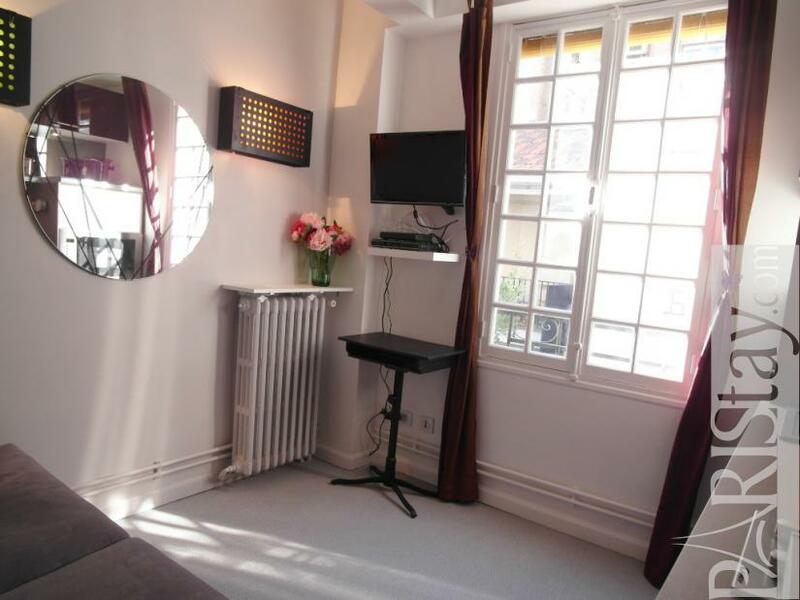 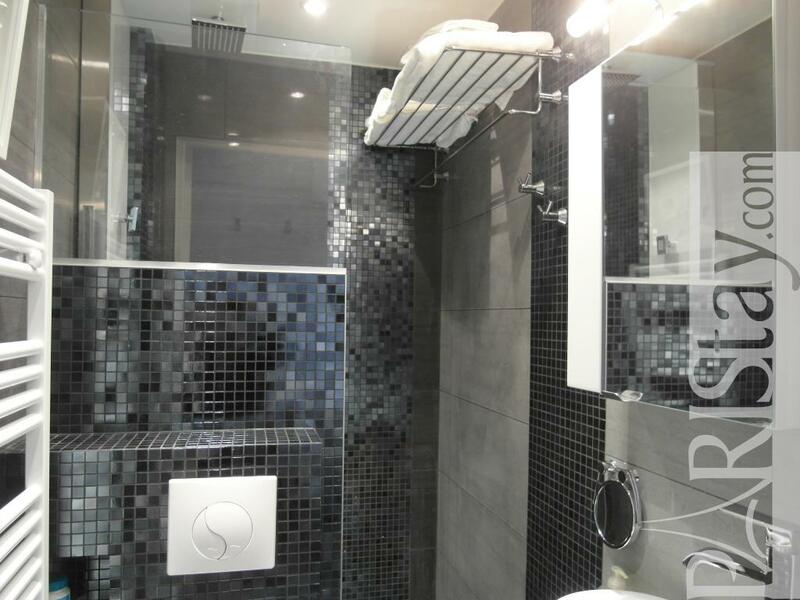 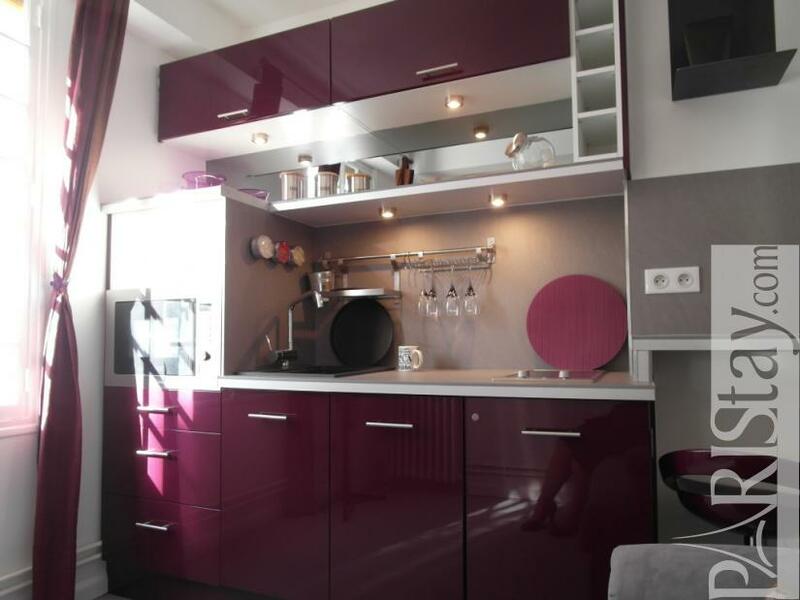 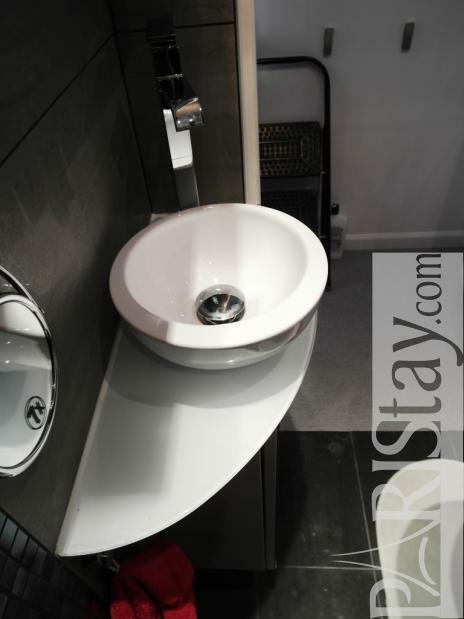 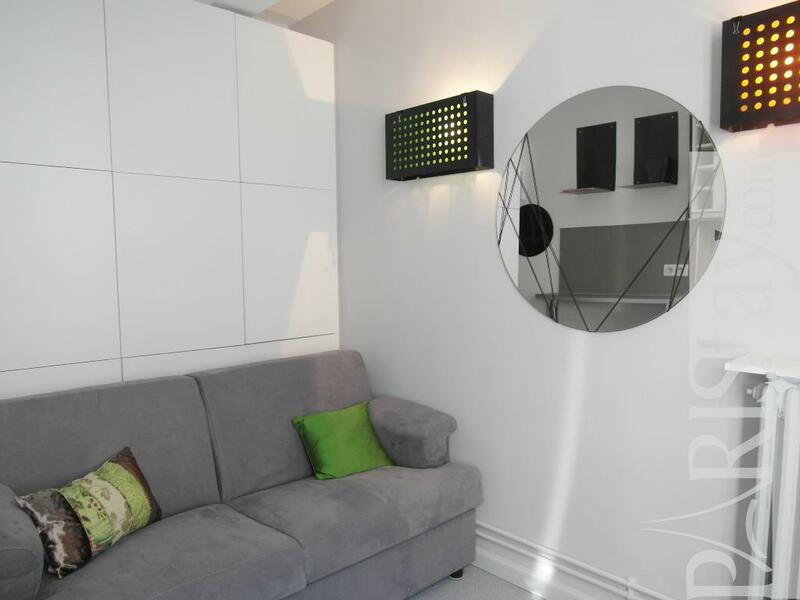 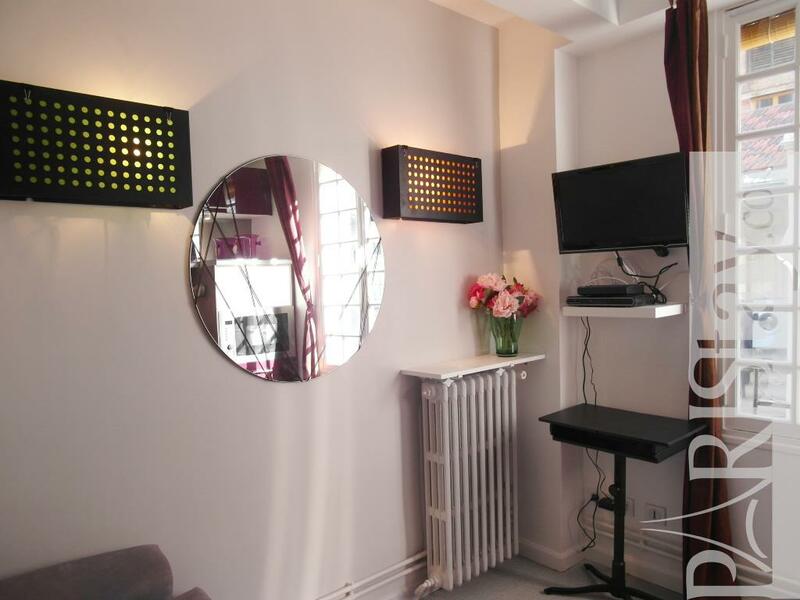 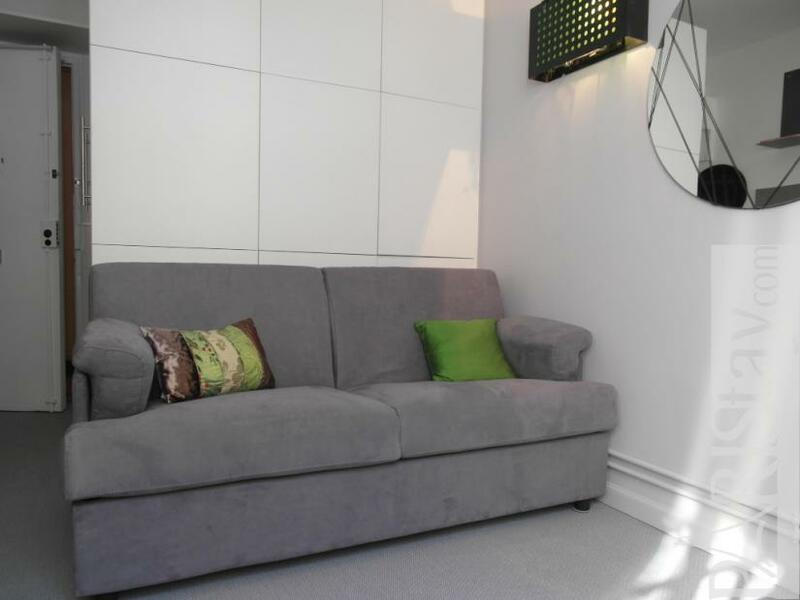 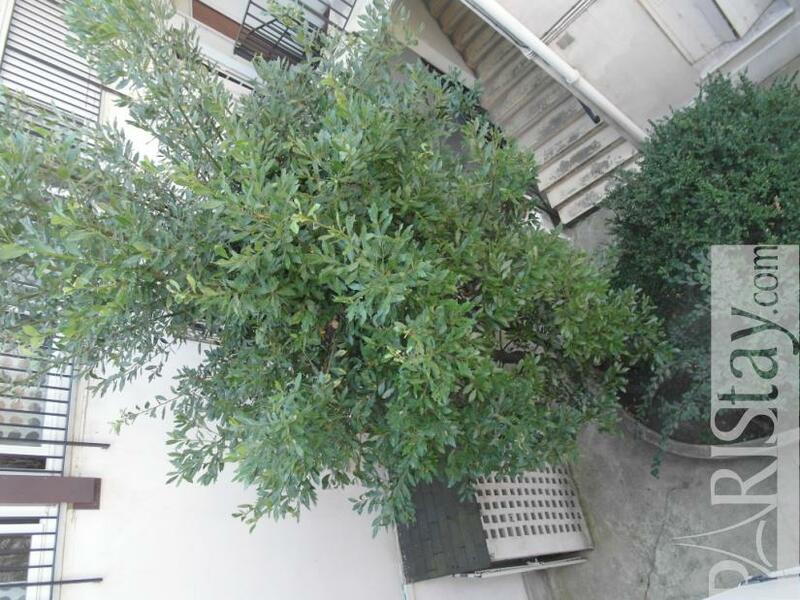 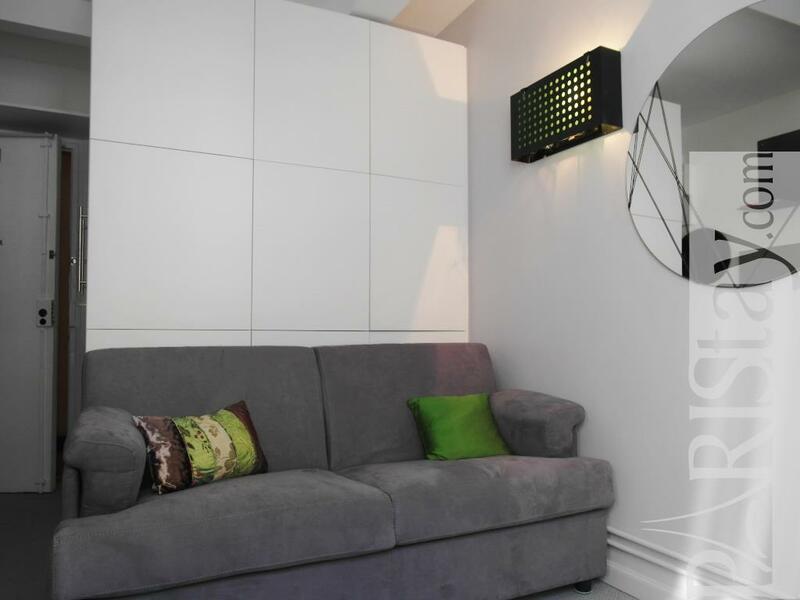 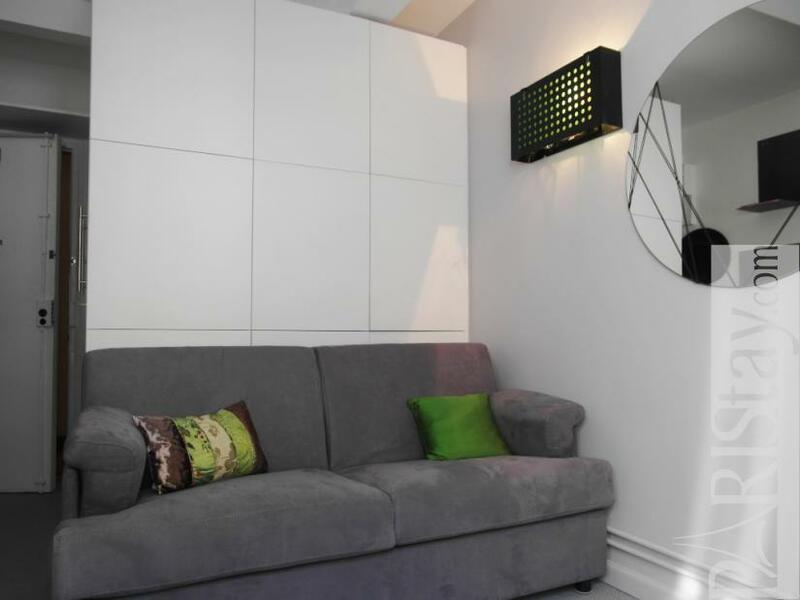 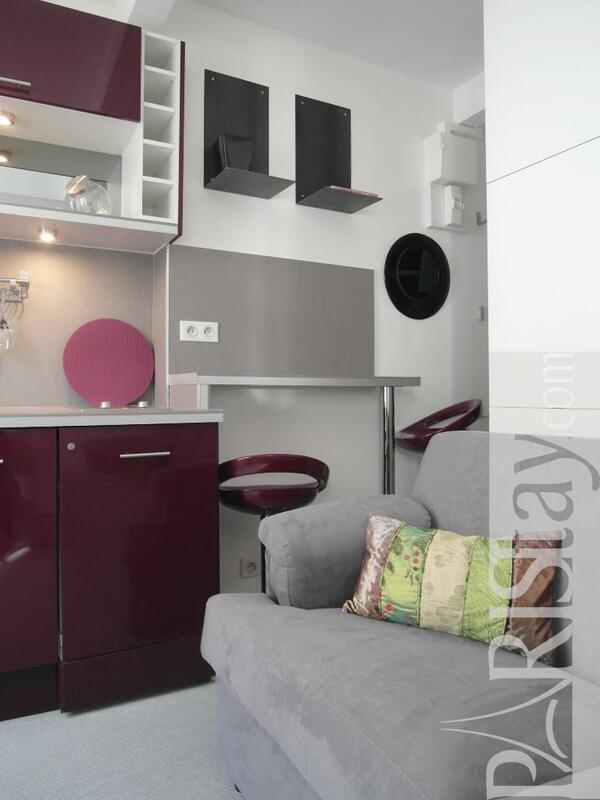 Fully equipped, all new,renovated on december 2012, this apartment on a courtyard is perfect for a long term rental in Paris. 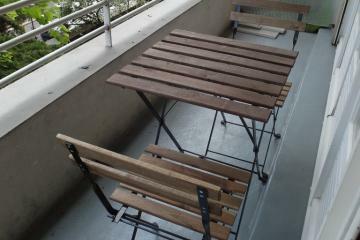 Everything was minded for your confort. 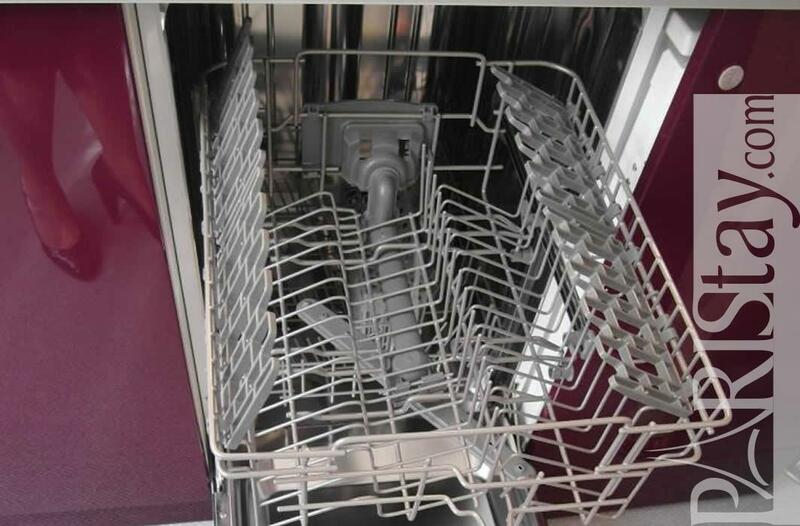 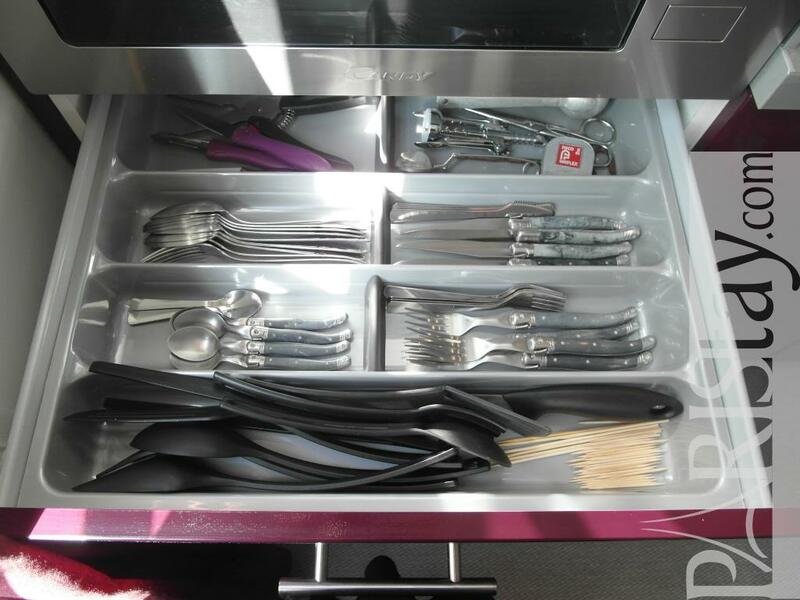 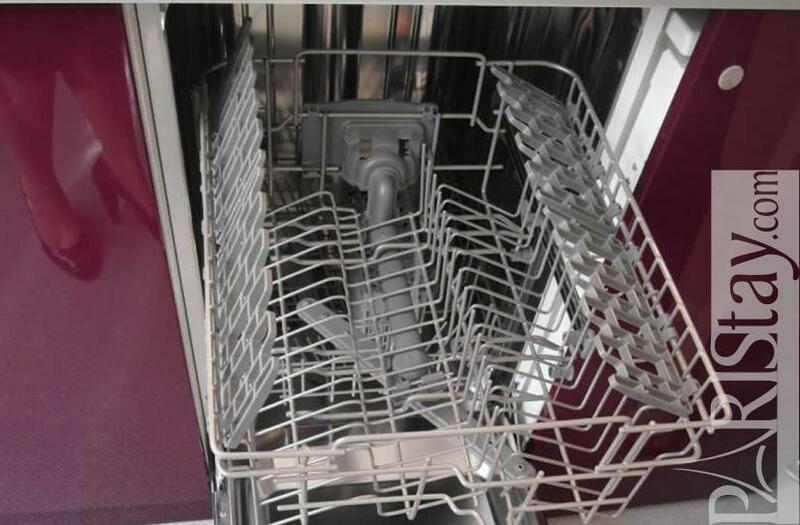 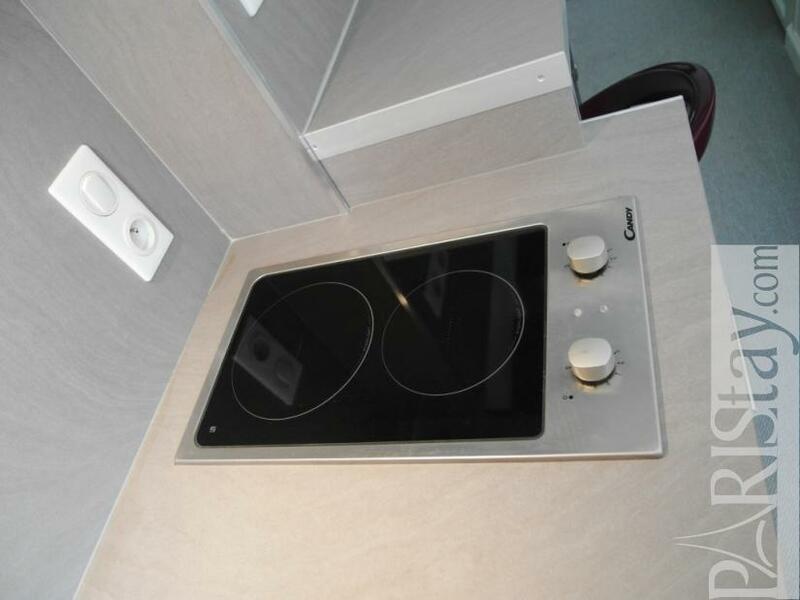 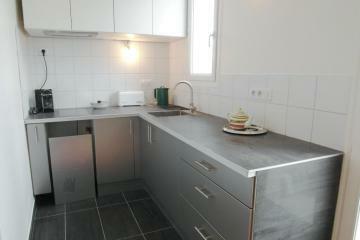 Incredible space for a studio, even a dishwaher. 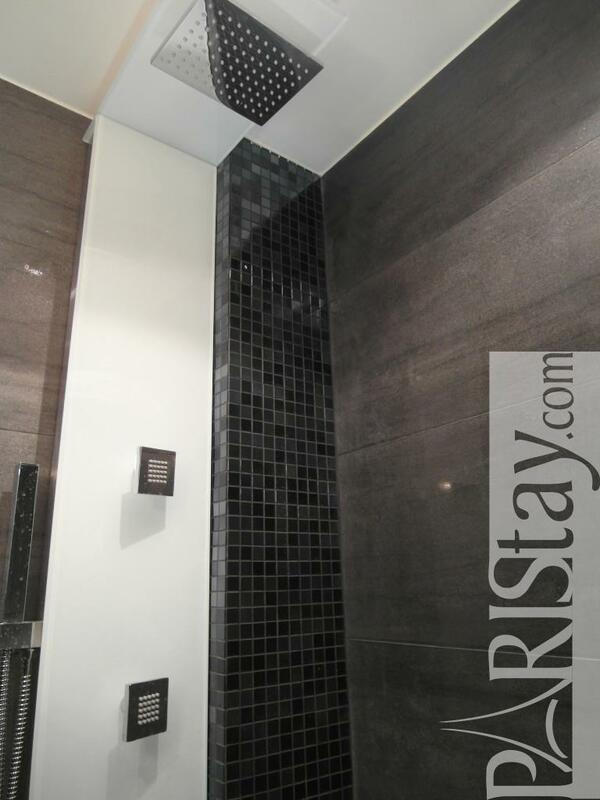 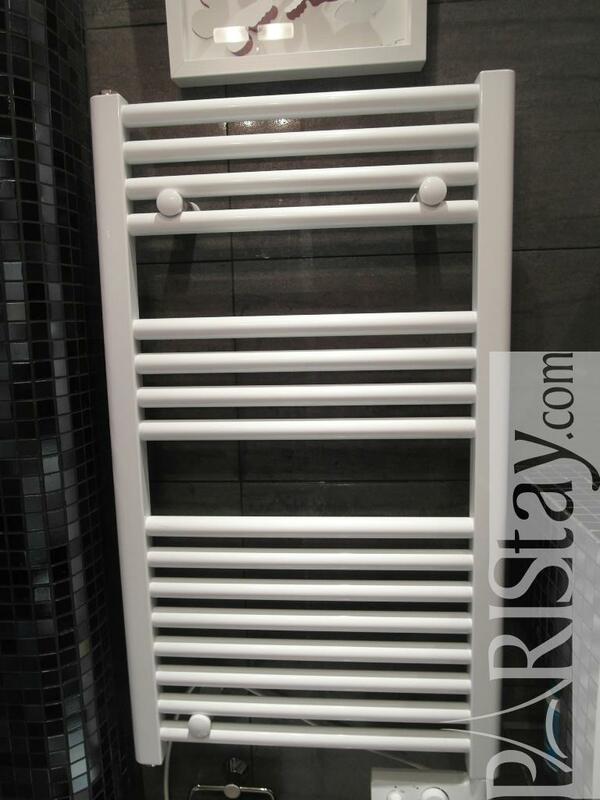 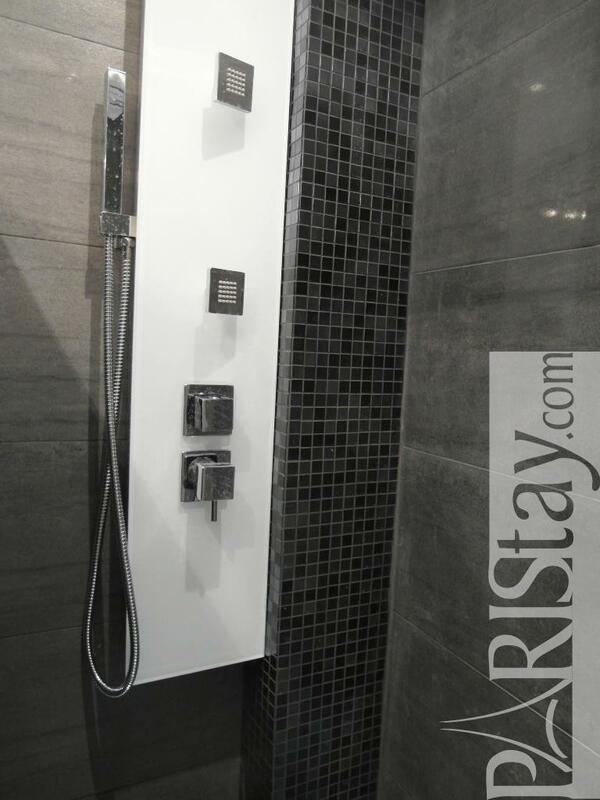 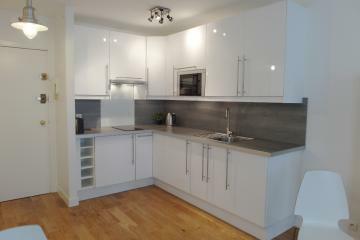 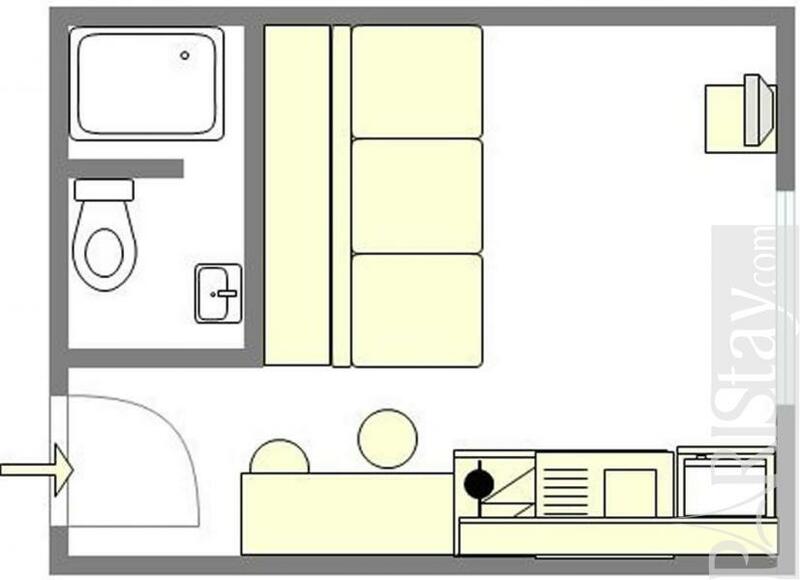 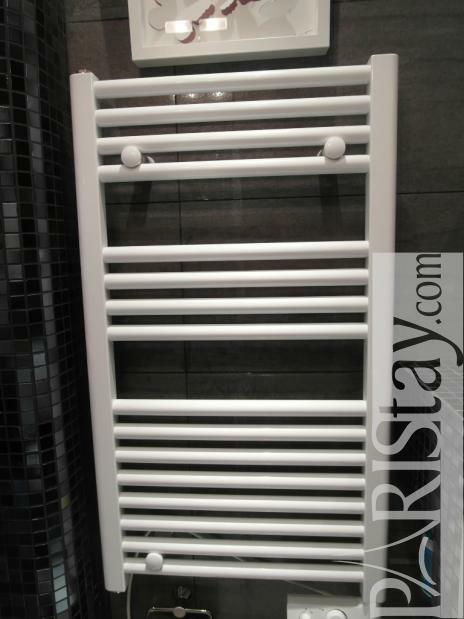 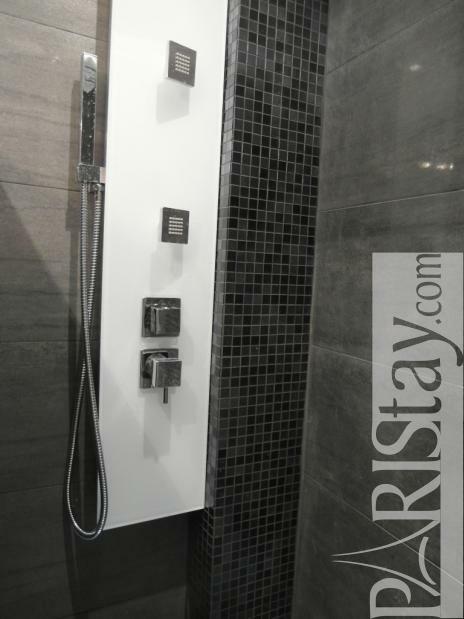 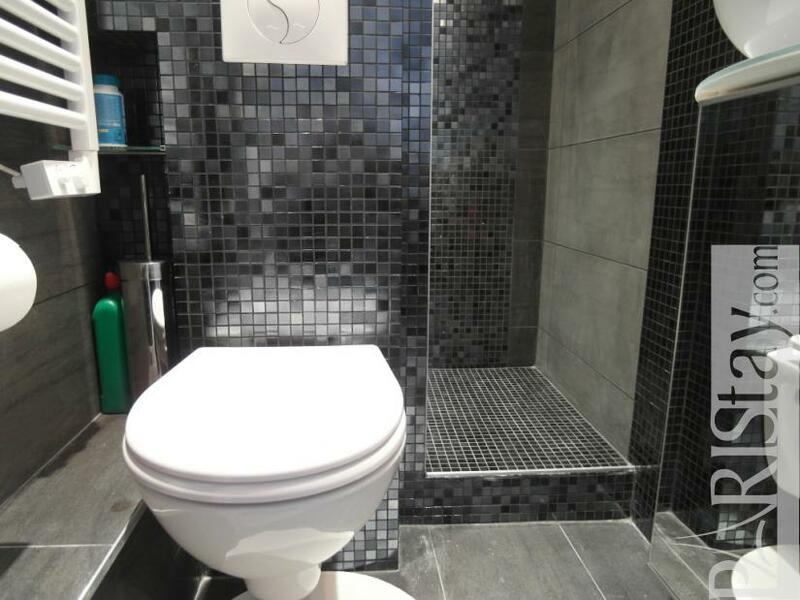 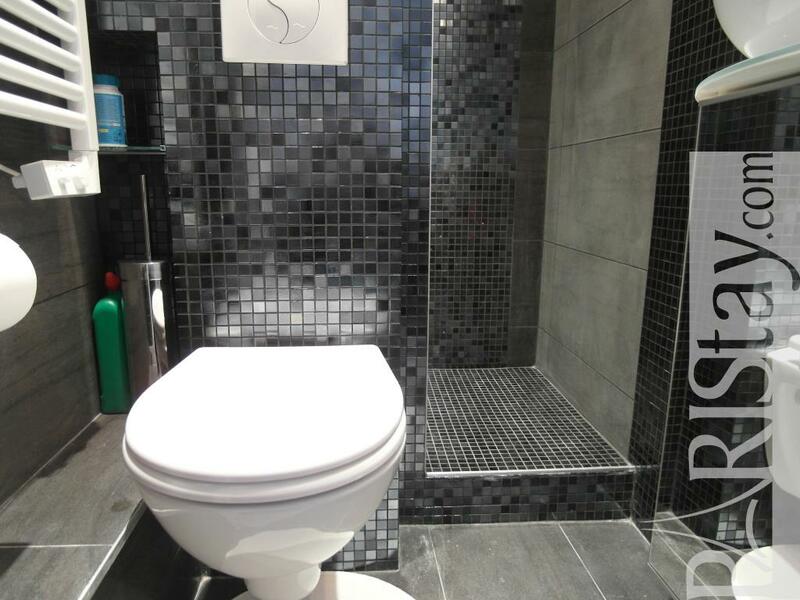 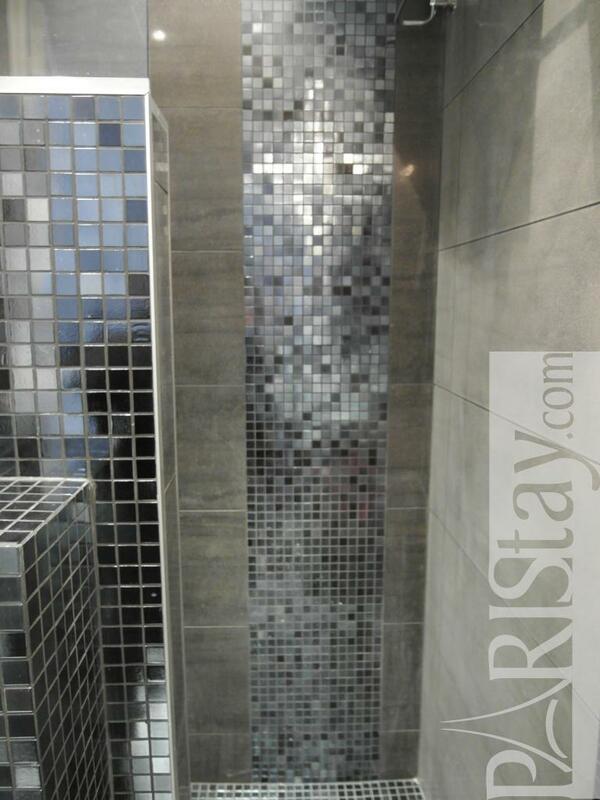 An amazing shower room, a very comfortable sofa bed, a wonderful kitchen with all for cooking. 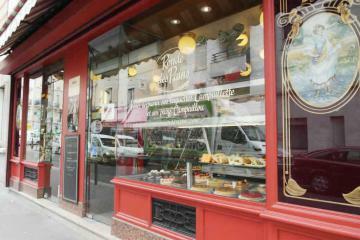 You could go everywhere in Paris by subway or by tram five minutes walking. you will find a laundromat at the corner, a bakery, supermarket and market place is there 3 times a week to live like a Parisian. 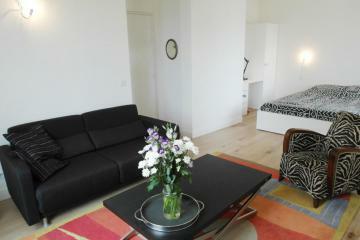 PLEASE NOTE/ WEEKLY RENTAL IS POSSIBLE ONLY UNTIL THE END OF SEPT. 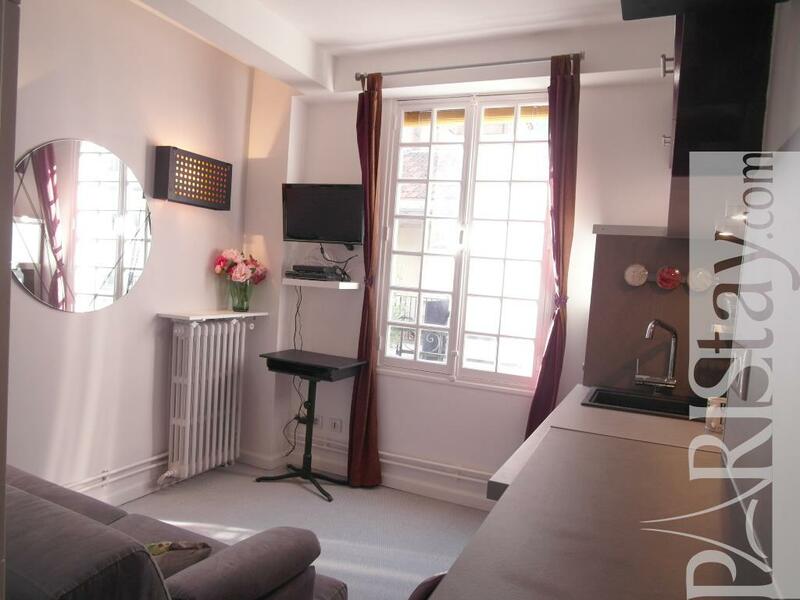 THIS IS A TINY AND TIDY STUDIO SO IF YOU HAVE 2 SUITSCASES ONLY SMALL SUITCASES COULD BE FIT IN ! 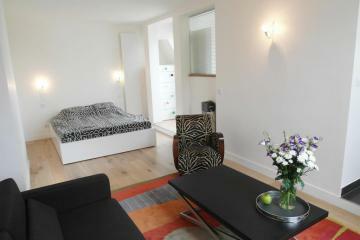 ***PLEASE NOTE/ After Sept, longterm rental only. 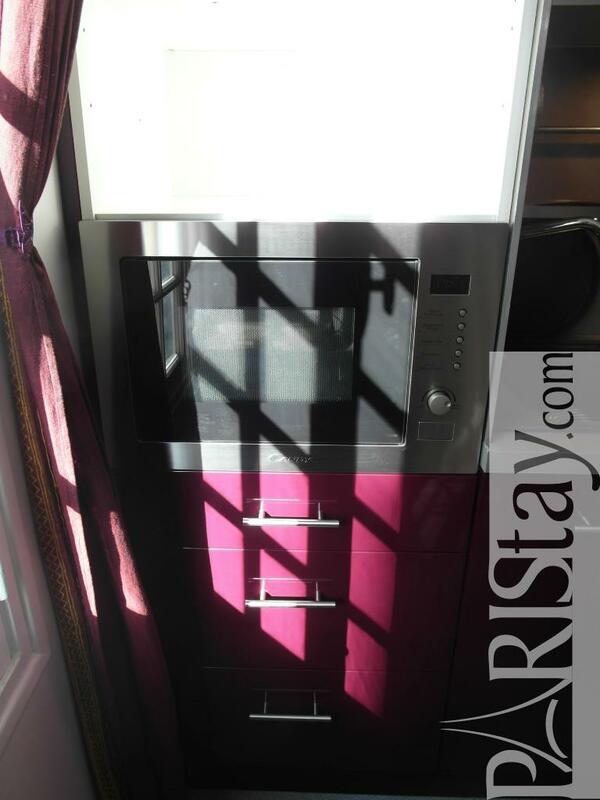 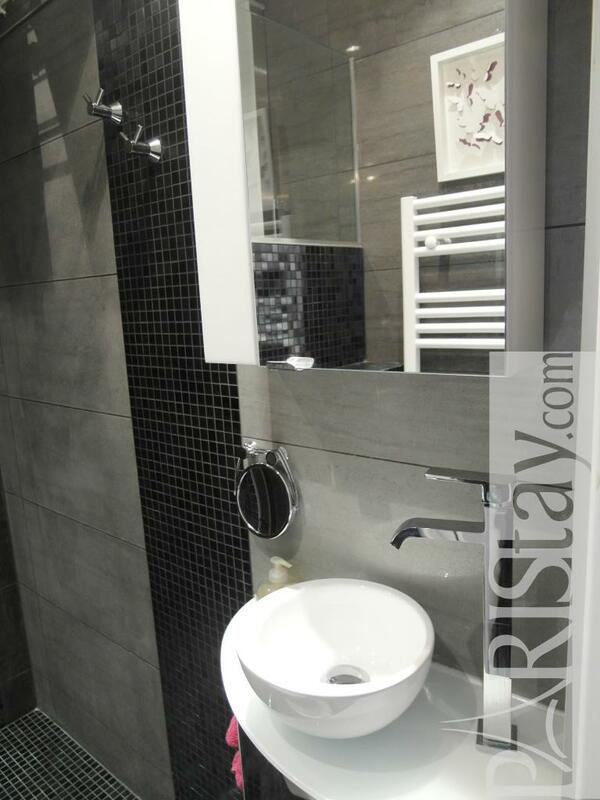 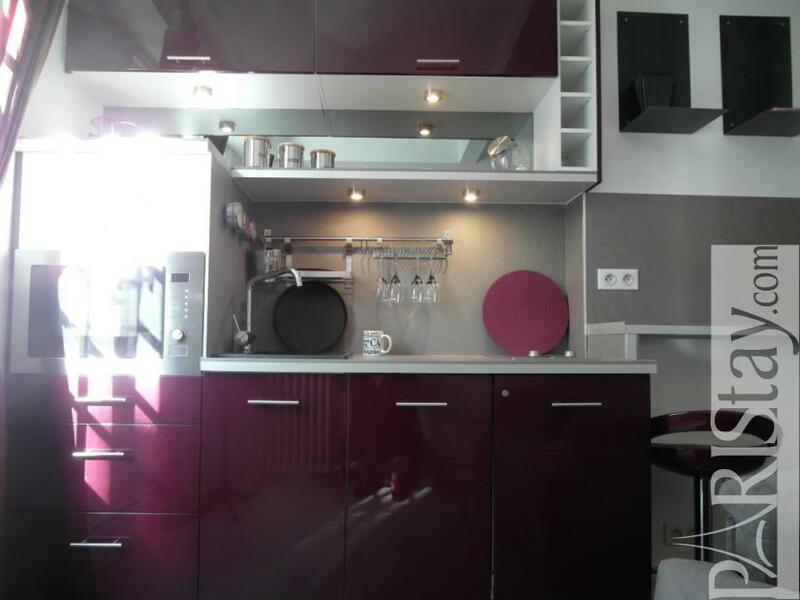 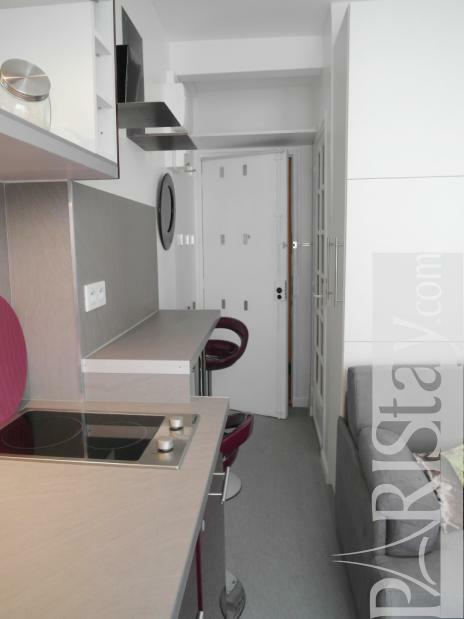 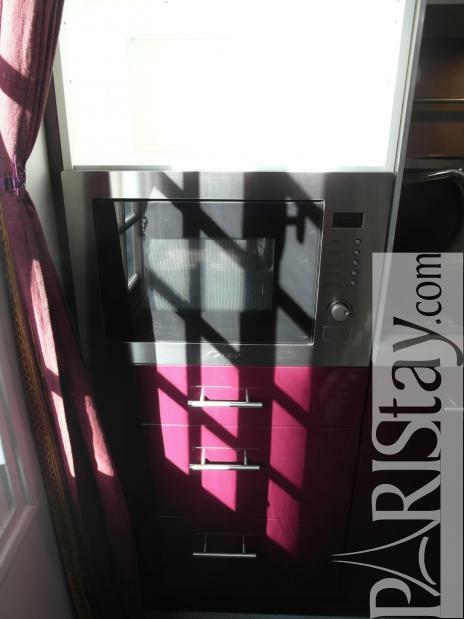 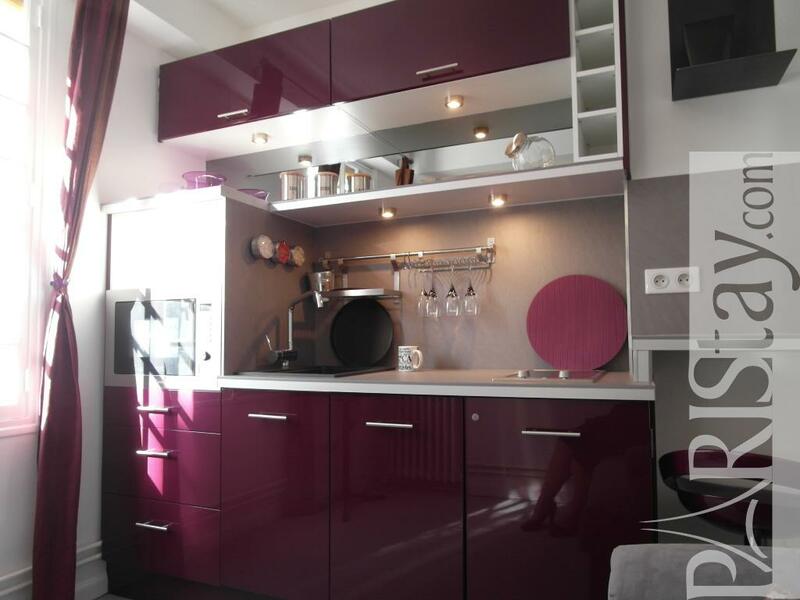 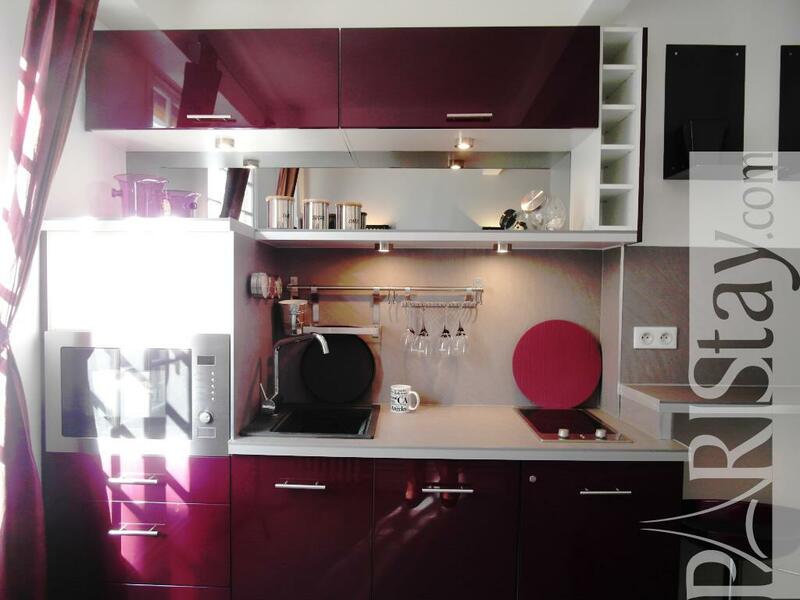 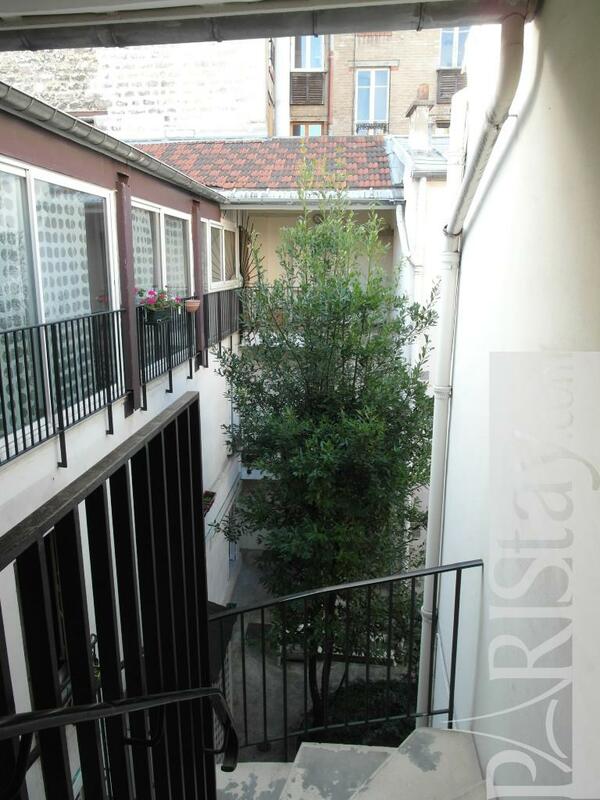 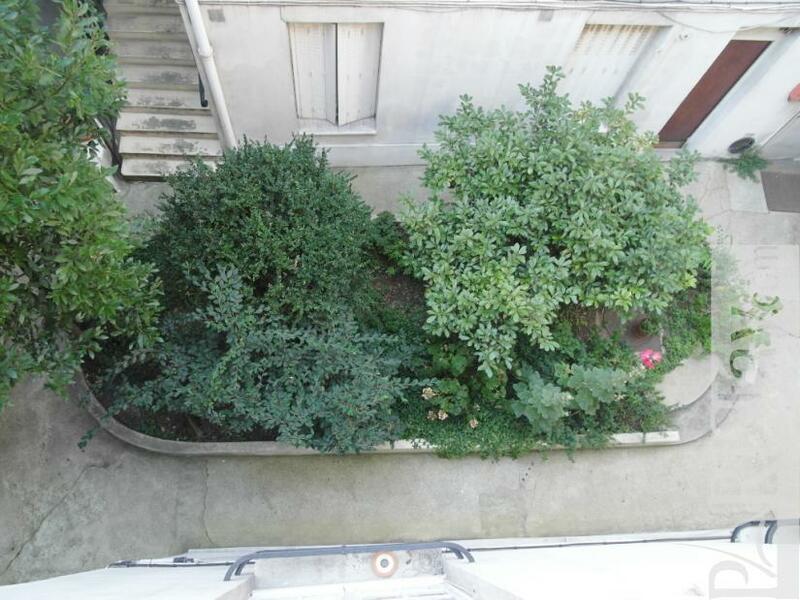 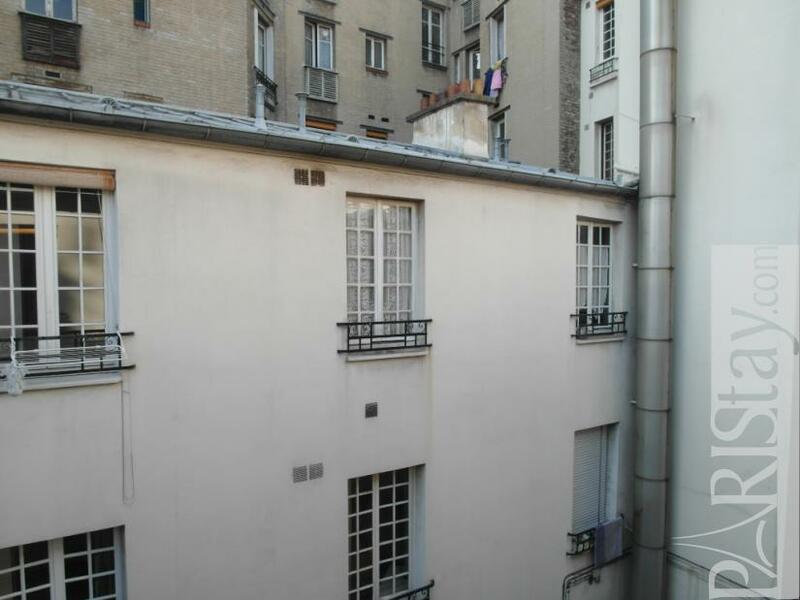 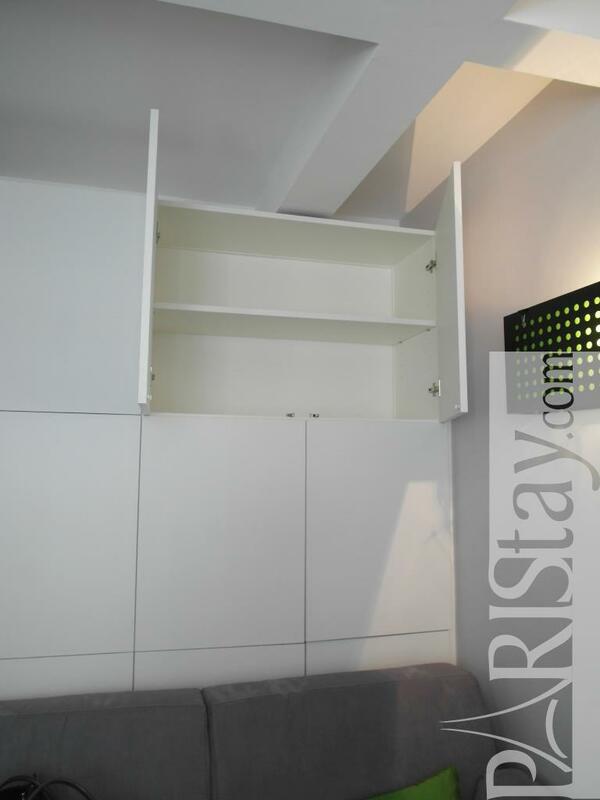 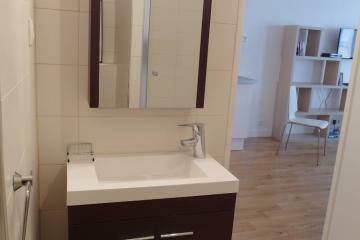 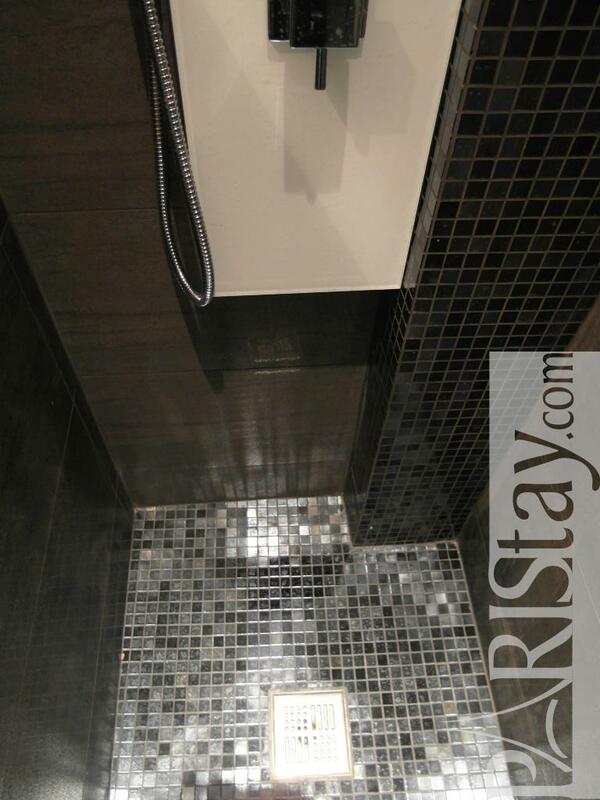 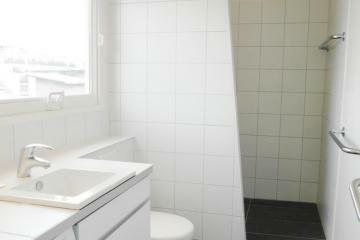 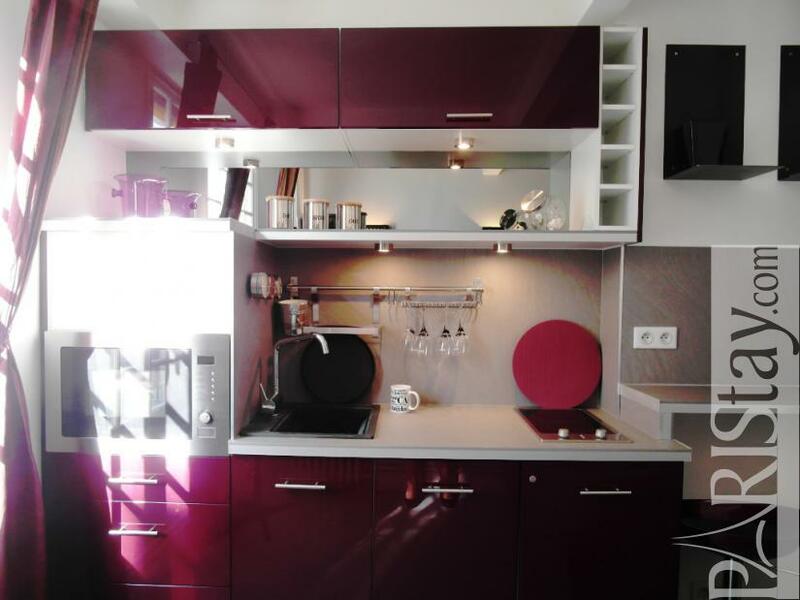 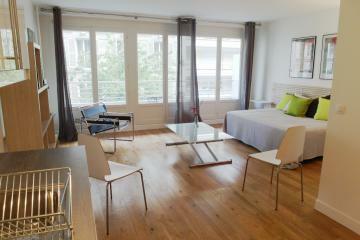 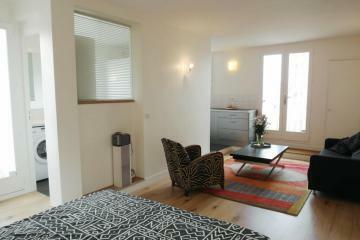 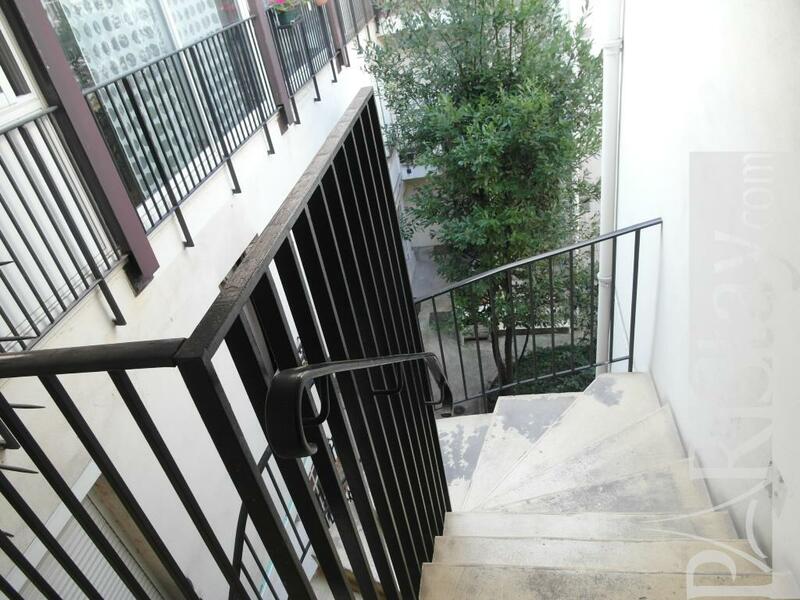 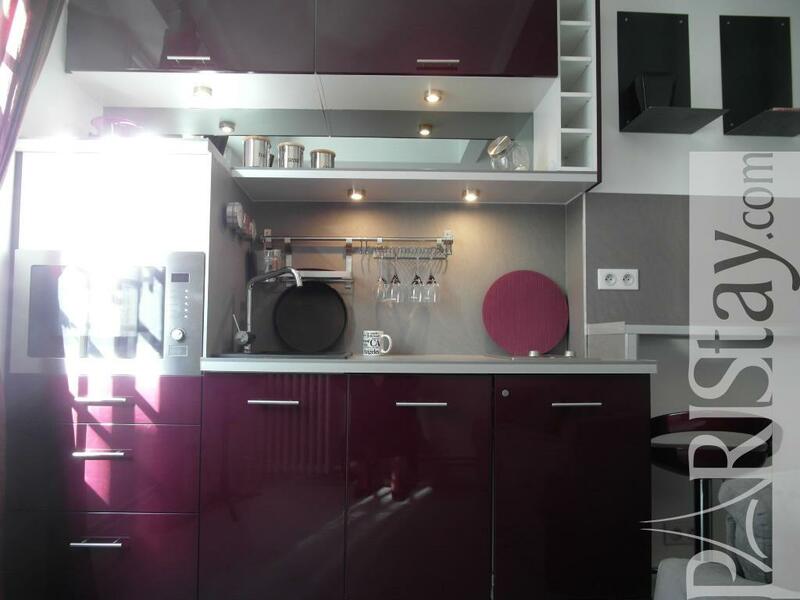 2 nd floor, without Lift, entry code security system, Studio Appartement, furnished, Approx: 12m² / 129 Sq.Ft.